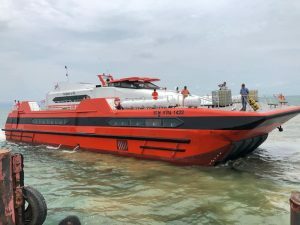 The most recent addition to the boats which run from the mainland to Koh kood is the Star HiSpeed Ferry. This completed it’s first test runs in September 2018 and the service began in mid October 2018. There is one sailing per day year round between the mainland pier at Laem Sok and Ao Salat pier in the northeast of Koh Kood. 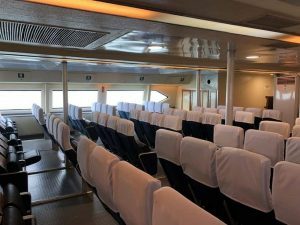 The vessel is a refurbished Chinese boat, which was previously used on the delta for services around Guangzhou and Shenzhen. 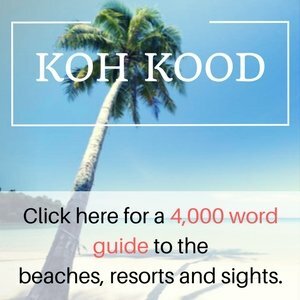 As with other services, transport between the pier on Koh Kood and resorts on the island is included in the ticket price. 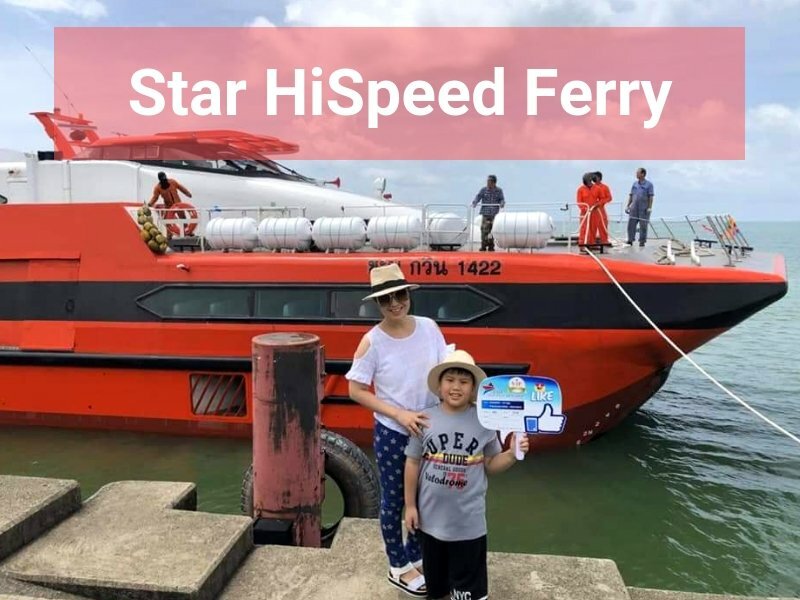 How to Book Tickets for Star HiSpeed Ferry to Koh Kood? Online ticketing is available at StarHiSpeed.com, although at present payment is only via bank transfer, which isn’t practical for people living outside Thailand. 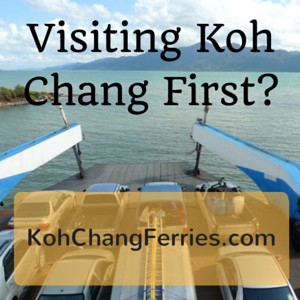 Tickets can be bought on the day of travel at the Star HiSpeed office at Laem Sok pier. Or at resorts on Koh Kood. 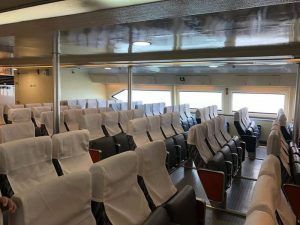 – Children under 4 years old travel free of charge. – Children from 4 to 10 years old pay 250 Bah. Over 10 years old pay full price. – Up to 30Kg of luggage per person is free of charge. The service runs year round, although towards the end of Low Season, the service will halt whilst the boat undergoes annual maintenance.